Backpacking throughout the world might seem like total madness for some, but there is a lucky few that are brave enough to leave their lives behind them and embark on the journey of a lifetime. If the travel bug has bit you and your legs become itchy only at the thought of a low-cost adventure, then make sure you have these 8 Muslim friendly Asian cities on your “must visit” list. 8 Muslim friendly Asian cities that you must visit! India’s ancient city and also one of its most sacred ones, Varanasi, the place of worship for millions of Hindus, stretches its colorful walls along the banks of the Ganges. It is indeed one of the Muslim friendly Asian cities to visit! 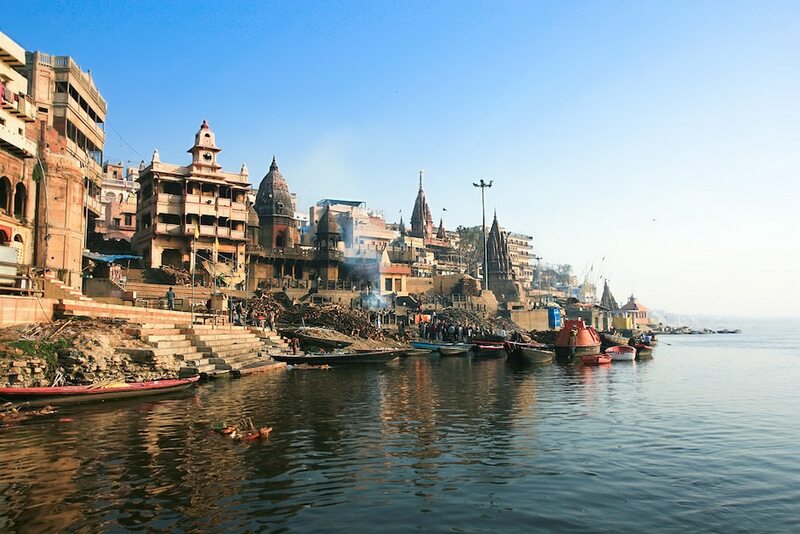 A mix of chaos and spirituality, Varanasi will amaze you with its high temples mirroring in the river’s water and its holy people, the so-called Sadhus. Perhaps, you can learn a lesson or two on how to turn your life into a living ritual from them. Whereas the bustle might make you dizzy, you’ll definitely get accustomed to it in no time. The city has an entire range of restaurants with the most delicious food and hotels where you can spend the night for only a few dollars. There are some places in this world meant to overwork your senses and leave you in complete awe with their intricate beauty. Such is the case with Kathmandu. 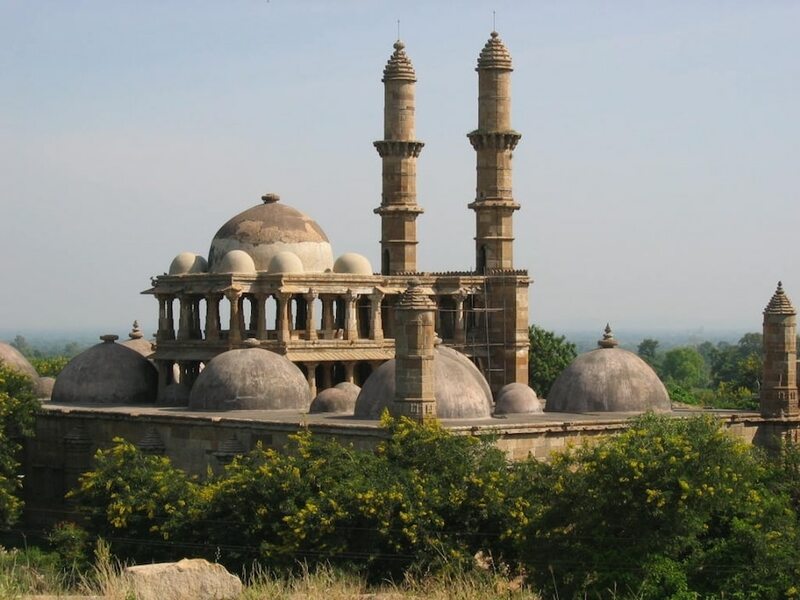 This is also one of the Muslim friendly Asian cities that you must visit! The old capital of Nepal, whose temples, built in the area’s classical style, adorn the foothills of the Himalayas. 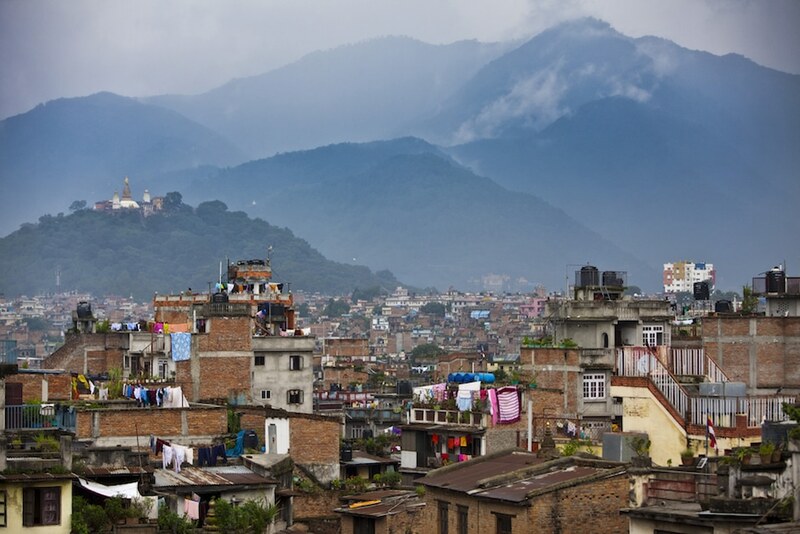 Surrounded from all sides by the huge mountains, Kathmandu remains one of the favorite Muslim friendly Asian cities for tourists from all over the world. Whether we talk about its friendly people or the places imbued with religious meaning, the city has them all. Forget about car or buses, and explore it from nearby. Rent a bike and let yourself be charmed by it! 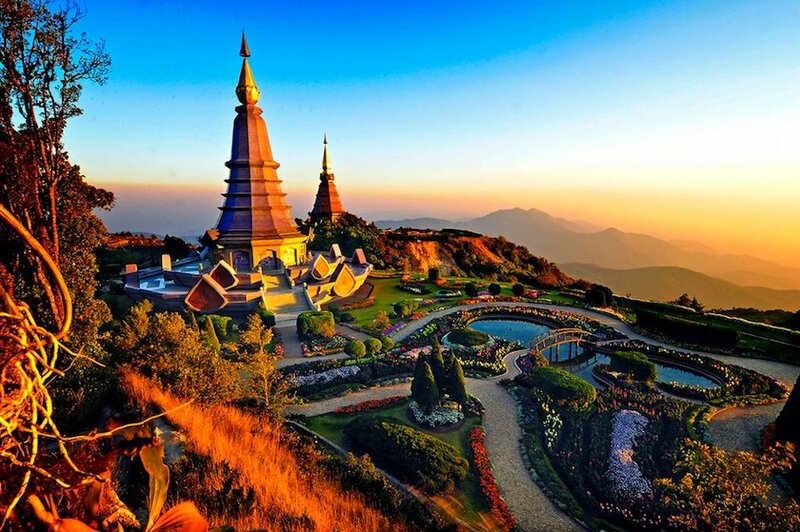 Thailand in itself is a real charmer when it comes to the favorite traveling places. However, should you take only a backpack with yourself then take into account one thing. You should know that the southern areas are known for their luxury and high prices, while the northern ones are more popular for their affordability, money-wise. As one of the Muslim friendly Asian cities, this destination offers a perfect mix of old and new. Between the holy places and the crowded markets where your food is cooked right in front of you in the street, Chiang Mai is somehow calmer than the rest of Thailand. If you are more of a water person, then this might not be the place for you. Why? Because the closest beach is as far as 800 kilometers away! Still, if you’re looking for warm people and a somehow bohemian atmosphere, then Chiang Mai might offer you all these and even more. 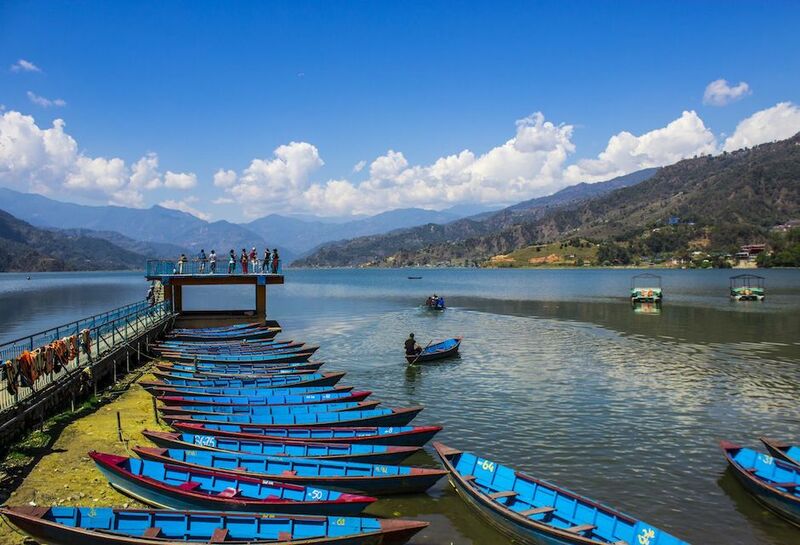 Placed in the heart of Nepal, framed by an ethereal scenery constituted of the Annapurna mountains and the crystal clear waters of Fewa lake, Pokhara is a must-see place for backpackers. The city is known as the main point for expeditions in the nearby Himalayan massif. Also, you can at any time rent a boat for pretty much nothing and explore the area either by yourself or accompanied by a guide. Why use a time machine when you have the perfect combination of antique temples and the newest amusement parks in one city? 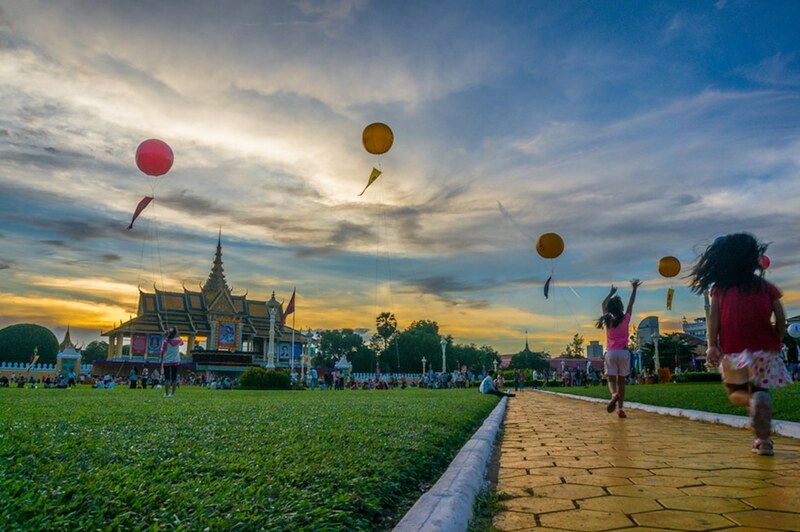 Phnom Penh, the capital of Cambodia, is the place where time seems to have stood still for centuries. For some, the first visit will equal love at first sight. Others might not find it as spectacular as other major cities throughout Asia. But one thing is for sure: if your budget is not that generous, but you still want to make the most of it, then Phnom Penh is the ideal choice for all of you. High temperatures, humidity, and terrible traffic – this is the first image most backpackers have on Hanoi. 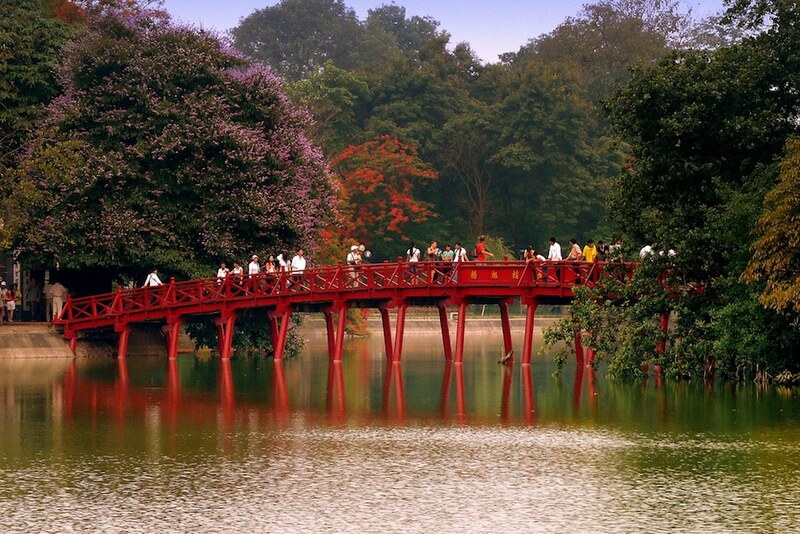 However, Vietnam’s capital is all these and something more. Wrapped in the pages of a harsh history, Hanoi seems to have found in the recent years the drive to expand from all points of view be they social or economic. Today, this touristic center welcomes the newcomers with the cheapest prices out there, whether we talk about hotel rooms or food. One thing: be careful when you reach for a pedestrian crossing. If something is specific to Hanoi, Vietnam, then it’s the mopeds. Chances are, you’ll see hundreds, maybe thousands, during your stay there. Most of India is cheap when it comes to prices, so there’s no wonder why so many backpackers pick it as the number one country to visit if you’re a budget traveler. Still, there are some cities where modernity seems to have left the traditional architecture and customs untouched. What is becoming nowadays a rather important center of education is also one of the most vibrant parts of India. The usual backpacker looks for the most amazing destinations where adrenaline and beauty are on a high. 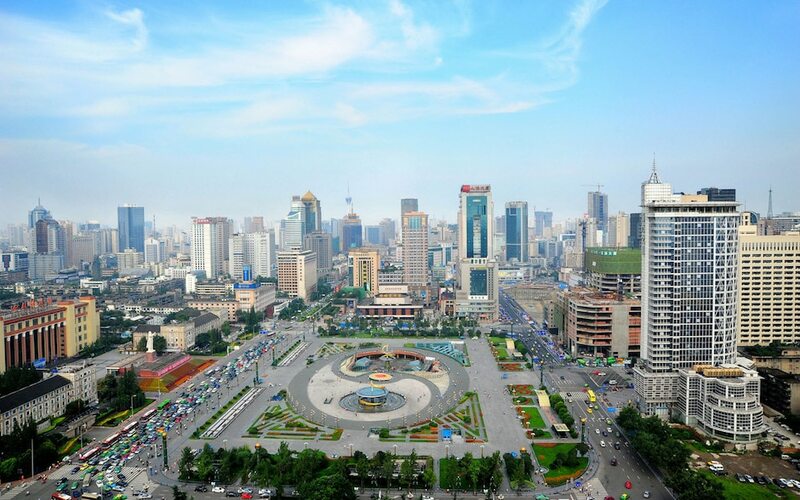 At a first impression, Chengdu, the capital of the Sichuan province, lacks all that. Still, at a closer look, the city might leave one with a deep feeling of calmness which is bound to reside for as long as he’s there. The people of Chengdu might not be that explosive, but don’t act all surprised when you’ll taste the local dishes. We have one word for you: fire! The place is rather affordable in terms of prices, something you’ll easily notice, given the city is full of expats and students. Things to do: ask the locals for the places where the popular panda bears can be found. If you have some money, a good backpack and a brave heart, then traveling was made for you. Waste no time! Book that plane ticket and tick off your list each of these Muslim friendly Asian cities, one at a time! Let us and other travelers know where you have visited or if we have missed any must-see places off our list in the comments section below! And, don’t forget, sharing is caring!